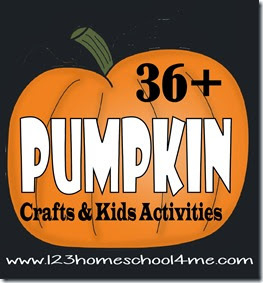 Kids will have fun practicing numbers and number words with these FREE Candy Corn Number Puzzles for preschool, kindergarten, and 1st grade. 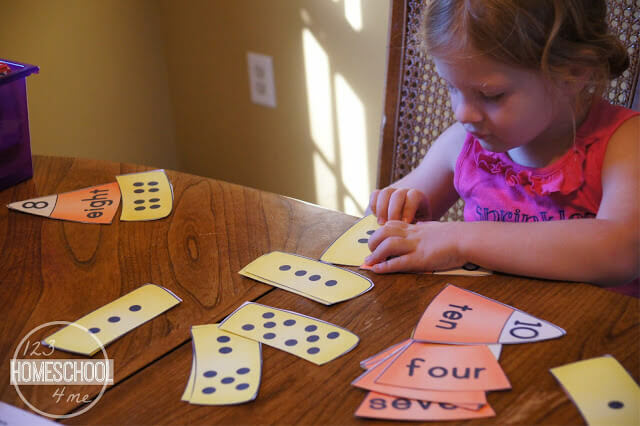 Kids will loves these math puzzles that help kids practice matching number, number words, counting dots. Make learning fun for your Preschool, Kindergarten, and 1st grader with these fun candy cane number puzzles! These puzzles are super simple to use. Just print the 10 pages (for numbers 1-20) on cardstock for durability. Now Cut out the candy corn and then cut the individual candy corn pieces apart. Have your child put together the pieces to complete the puzzle. 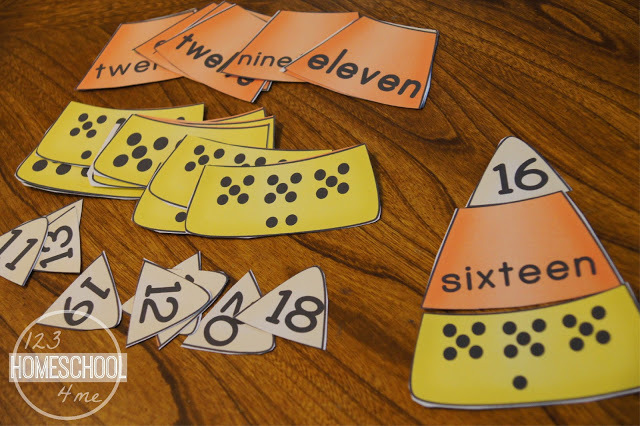 1st grade / 2nd grade – use numbers 1-20 and cut all 3 pieces apart to help them learn number words too.